Kim grew up skiing with her family in Ontario. After making the move out West for work, she quickly realized her heart was in the mountains. She moved to Revelstoke in 2009 and began competing in freeride competitions and simultaneously pursuing ski guiding training in 2011. She has travelled all over the world to ski but that has only proven that Revelstoke is the place to be! Whether she’s chasing her husband JJ through the trees, hucking cliffs, trying new tricks in the park or wandering around in the backcountry, Kim is extremely grateful and excited to be on her skis! Armada, POC, Zen Athlete, Somewon. 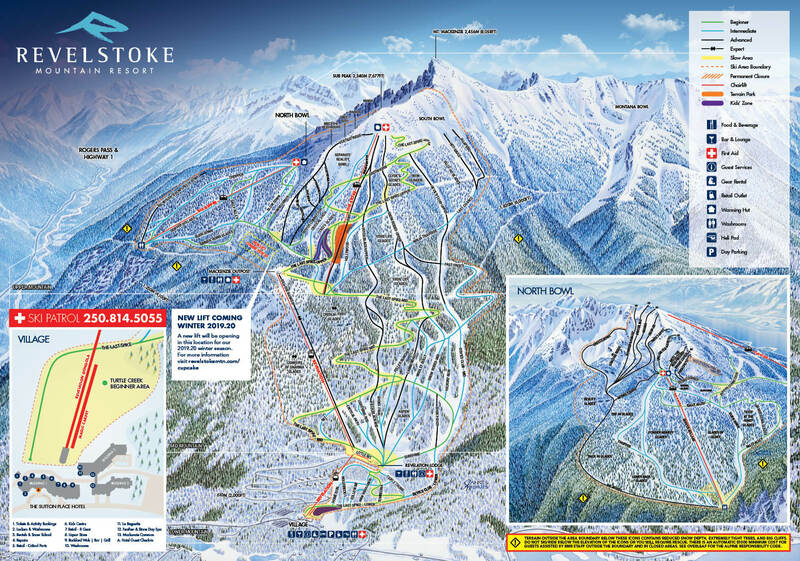 What do you enjoy most about skiing and living in Revelstoke? The snowfall and the terrain. What’s your favourite word for snow? Steep chutes or pillow lines? Continue to encourage other skiers to go after their dreams, share the stoke and to always get the grab.